Penn State Women's Sweatshirts There are 29 products. 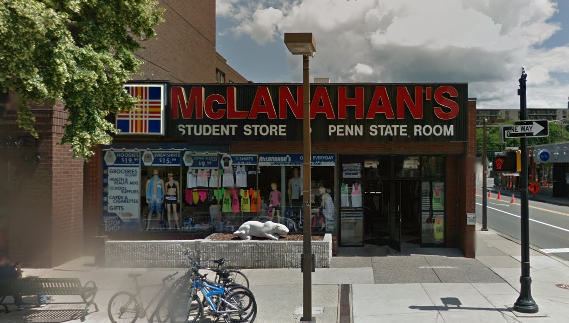 Penn State Room has a large selection of Penn State Women's sweatshirts and Nittany Lion hoodies at great prices! Find a variety of both zip up and pullover Penn State sweatshirts and hoodies for women and girls. Penn State sweatshirts are available in pink, white or gray. 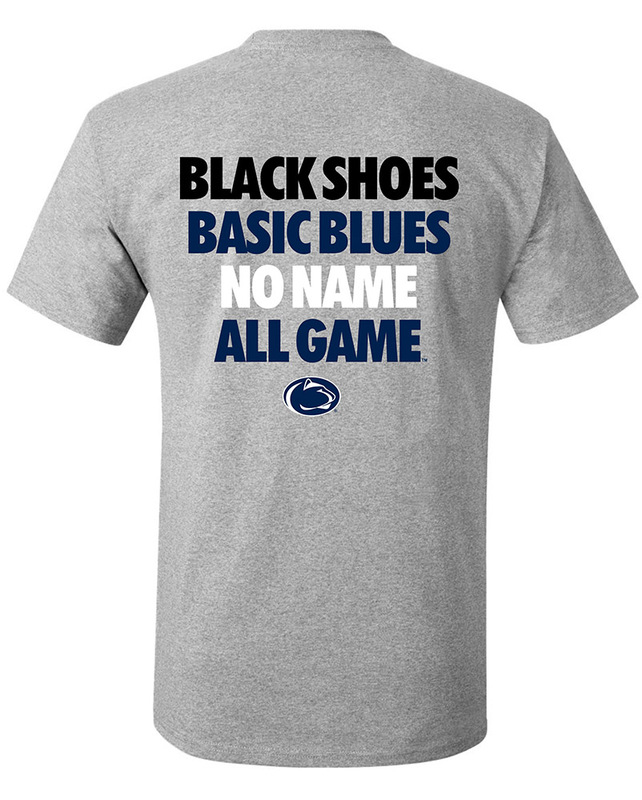 Stop by our State College store on the way to Beaver Stadium and try on hoodies from Under Armour, Colloseum, Camp David, Columbia and MV Sports.